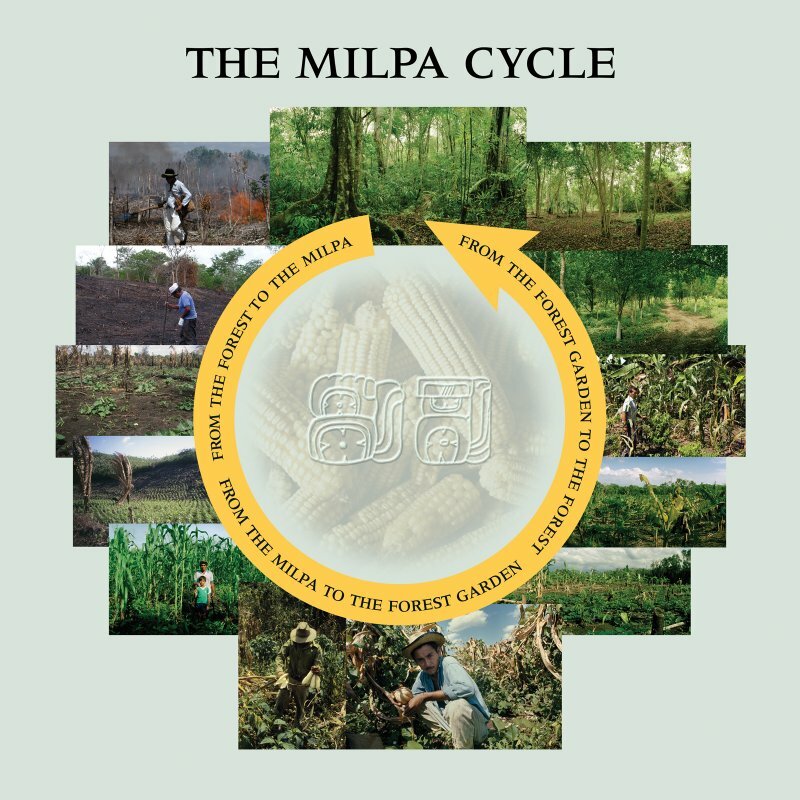 The Milpa cycle is covered in Class 3.10, as part of the 30+ design cycle of the Mayan Forest. This article explains some of the research background that brought us knowledge of this ancient complex design. 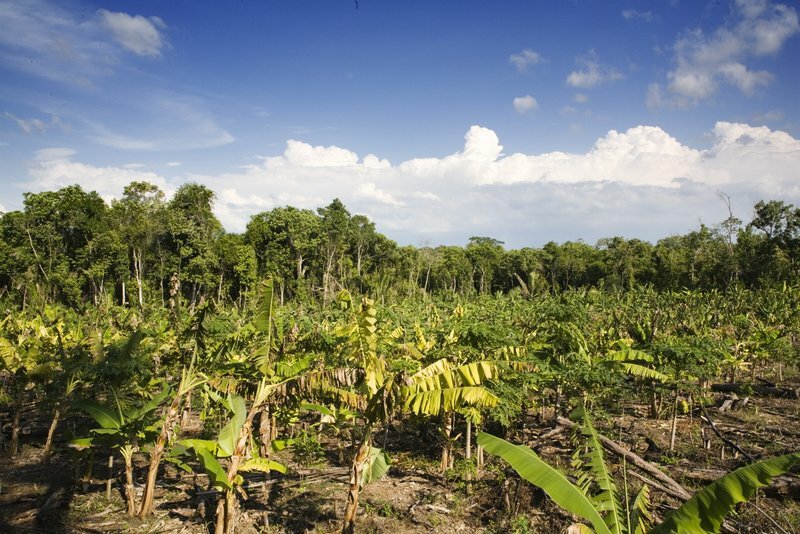 The Maya practiced sustainable agriculture that supported dense populations well beyond the Classic period. For years, archaeologist Anabel Ford has been arguing the case that the ancient Maya knew well how to manage their tropical forest environment to their advantage, eventually sustaining large populations even beyond the time when many archaeologists suggest the Maya declined and abandoned their iconic Classic period pyramidal and temple constructions and monumental inscriptions during the 8th and 9th centuries CE. She challenges the popular theories long held by many scholars that the Maya declined because of overpopulation and deforestation from increased agricultural production, perhaps aggravated by draught and climate change. She explains the process and its implications in detail in her new book, The Maya Forest Garden: Eight Millennia of Sustainable Cultivation of the Tropical Woodlands, co-authored with Ronald Nigh, a professor at the Centro Investigaciones y Estudios Superiores en Antropología Social (CIESAS) in Chiapas, Mexico. The book summarizes years of research evaluating archaeological, paleoenvironmental, agricultural, botanical, ecological and ethnographic and historical data from Guatemala, Mexico, and Belize, including a focus on the large Maya center of El Pilar. 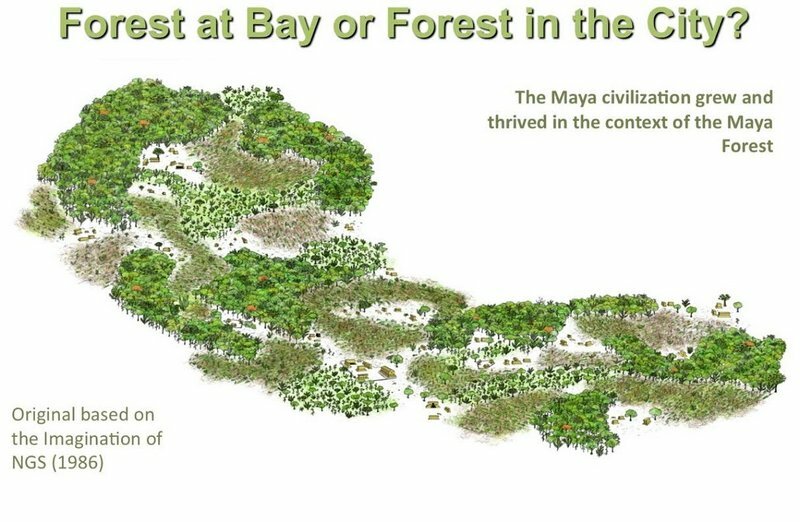 The book, The Maya Forest Garden: Eight Millennia of Sustainable Cultivation of the Tropical Woodlands, is published by Left Coast Press and can be purchased at the Left Coast Press website. *Ford, Anabel and Nigh, Ronald, The Maya Forest Garden: Eight Millennia of Sustainable Cultivation of the Tropical Woodlands, Left Coast Press, June 2015. Dr. Anabel Ford has decoded the ancient Maya landscape by combining archaeological research with traditional Maya knowledge. Ford distinguished herself in Mesoamericanarchaeology with the study of patterns of settlement and environment, demystifying traditional views of the ancient Maya by examining the common human aspects of this civilization that shed light on sustainable farming practices.